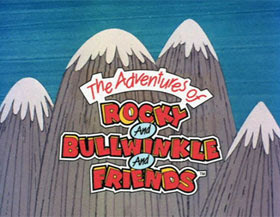 TELETOON LAUNCHES RETRO SPECIALTY CHANNEL. Teletoon Retro, a new digital specialty channel featuring classic cartoon characters such as Bugs Bunny, The Flintstones, Scooby-Doo, The Jetsons,Fat Albert, Tom & Jerry, Rocky and Bullwinkle and Superfriends, will premiere across Canada on Oct. 1, 2007 at 6:00 pm. The channel will be available as part of the Digital standard package on Bell ExpressVu, with additional carriers expected to be finalized by launch. 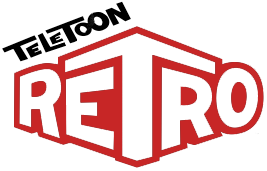 Beginning Sept. 4,a special Teletoon Retro hour will air every evening at 7:30 pm ET/PT to promote the launch. For advertisers, Teletoon Retro offers a targeted viewing environment,reaching adults 25 to 49, with substantial family co-viewing opportunities.The Teletoon sales team can build customized packages to fully meet client marketing objectives, from creatively re-purposing retro commercials to brandsell and custom-tailored, interactive promotions. Available in both English and French in over 7.2 million Canadian homes,Teletoon brings kids, youths and adults the best in animated entertainment.It's also available On Demand and on mobile TV. *Thanks to Dan Sarto for the news.